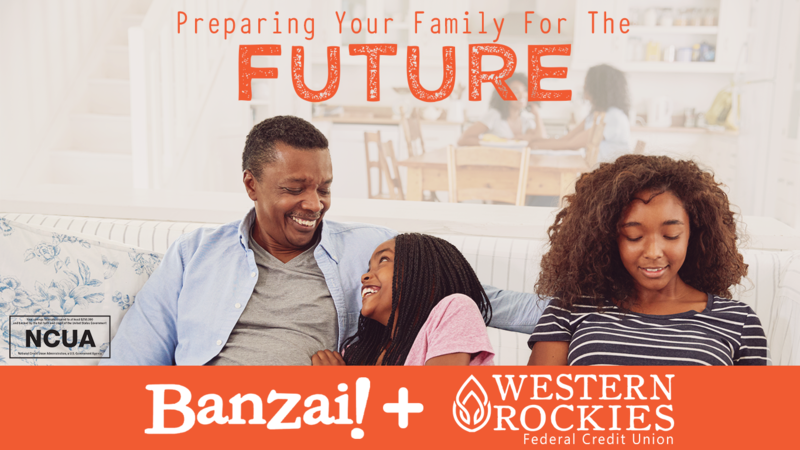 Western Rockies has teamed up with Banzai to bring FREE Financial Literacy to Western Colorado. Whether you're a teacher looking for classroom resources or a member looking for access to our Financial Literacy program you've come to the right place! Please feel free to use these resources as they best suit you, if you have any questions please contact us and we are happy to assist you in finding answers.